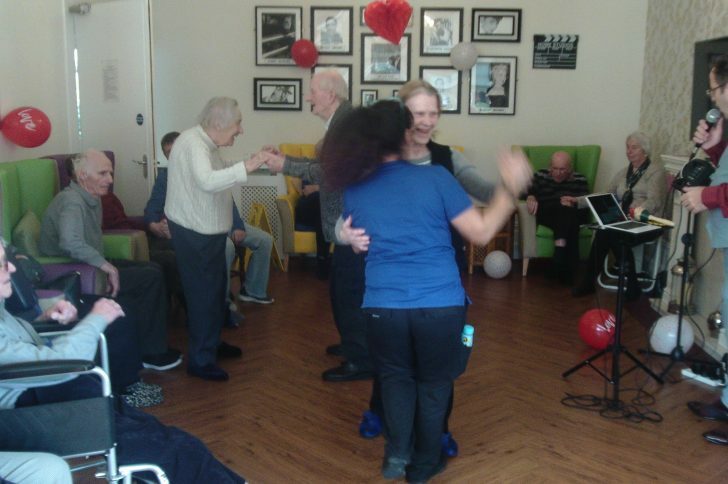 Love was in the air at Cedars Care Group homes this Valentines Day, as some of our residents celebrated with their spouses, and our staff were reminded again, that some loves really are made to last forever. 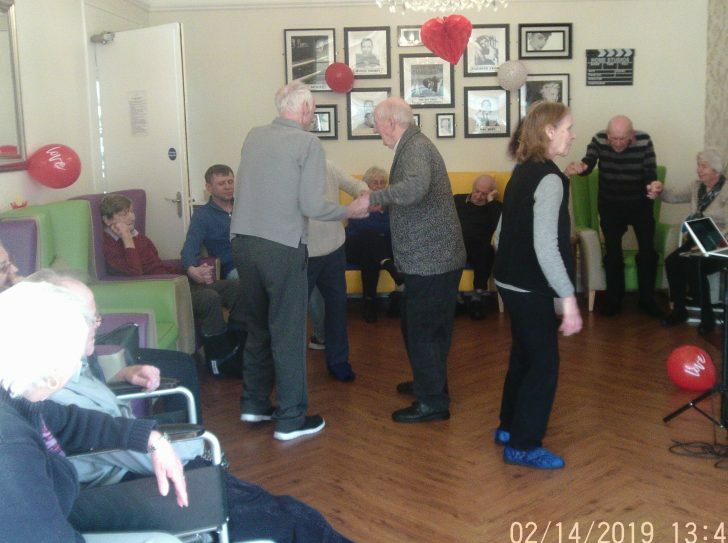 Woodlands Manor Care Home staff went above and beyond making residents feel extra loved on this special day. 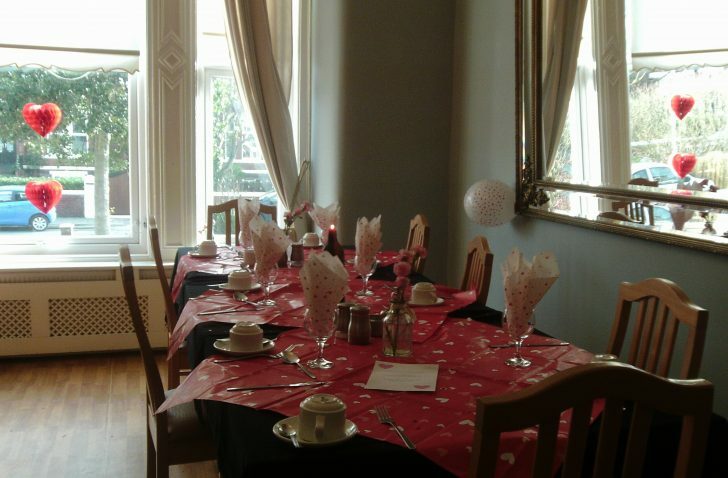 They decorated the 50’s reminiscence room, setting out the tables in time for a special Valentines dinner for our residents, as well as special tables for two for our wonderful couples. 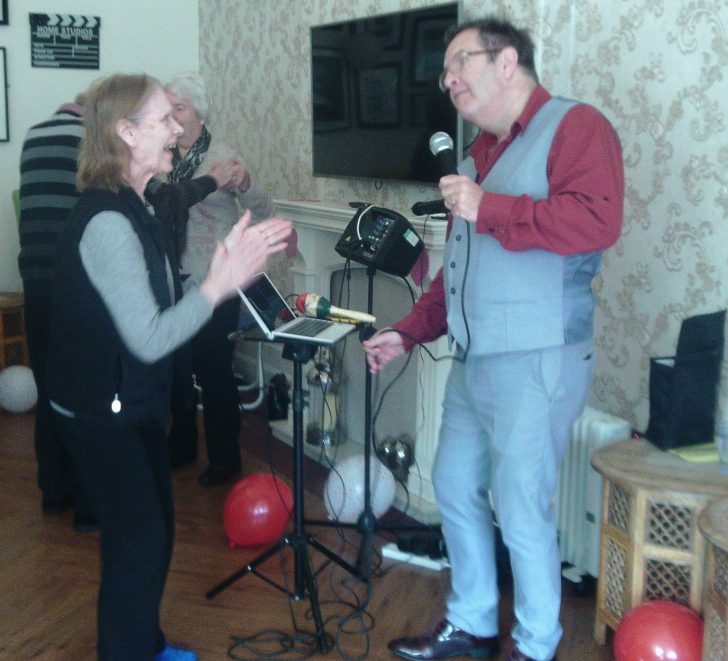 A lot of singing and dancing went down after residents enjoyed their 3-course meal. 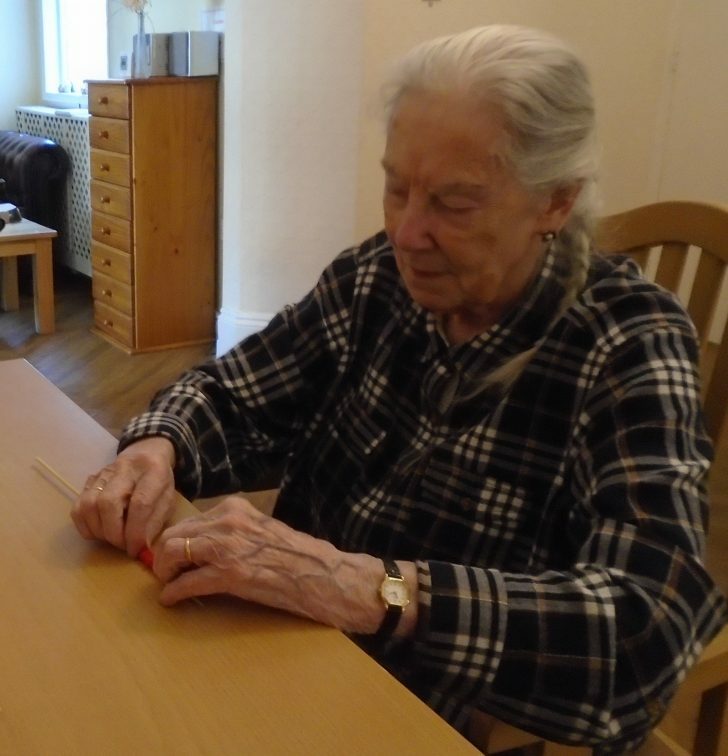 Meanwhile residents at our North Somerset nursing home Ellenborough, prepared for the special day by getting creative with pipe cleaners. 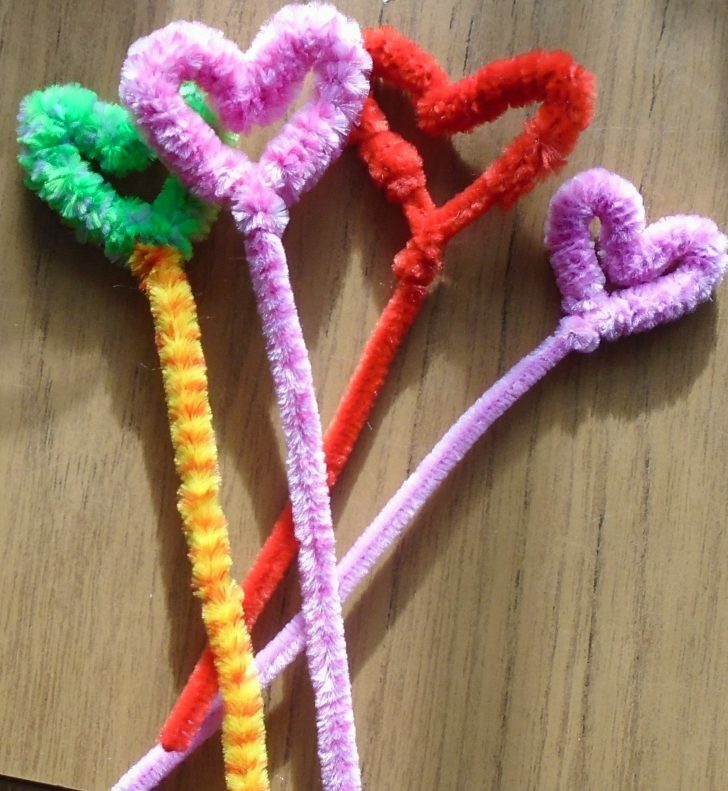 They crafted hearts to nestle among the flower arrangements that would be used to adorn the tables. They later enjoyed a delicious Valentines dinner, with some bubbly and chocolate, reminiscing about the romance in their earlier days. 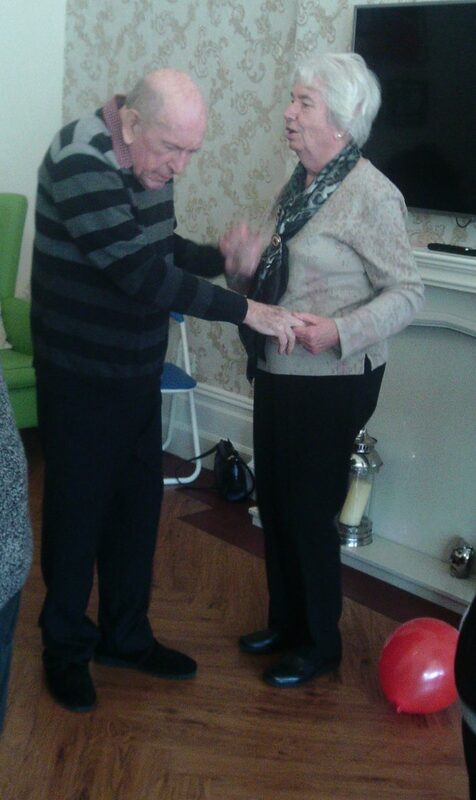 The love and devotion shared by our couples at Derwent Care Home, nearly moved our staff to tears. 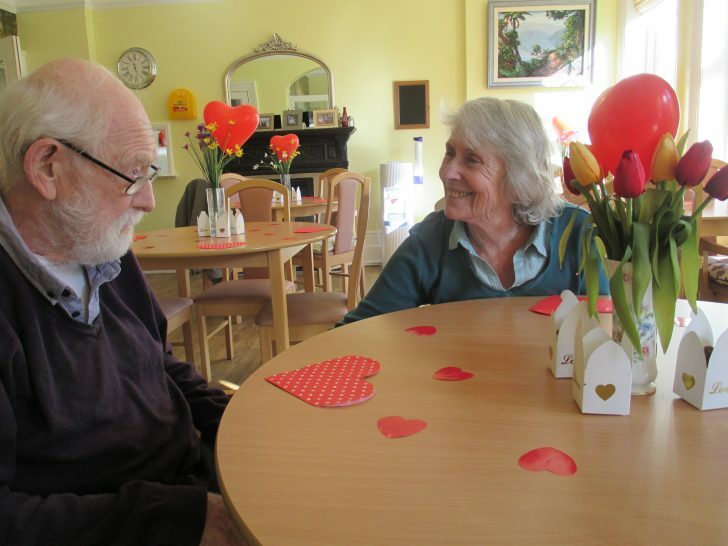 Our resident couple Ken and Val enjoyed a romantic meal together, along with Hazel, who’s husband came in to celebrate the day with her. 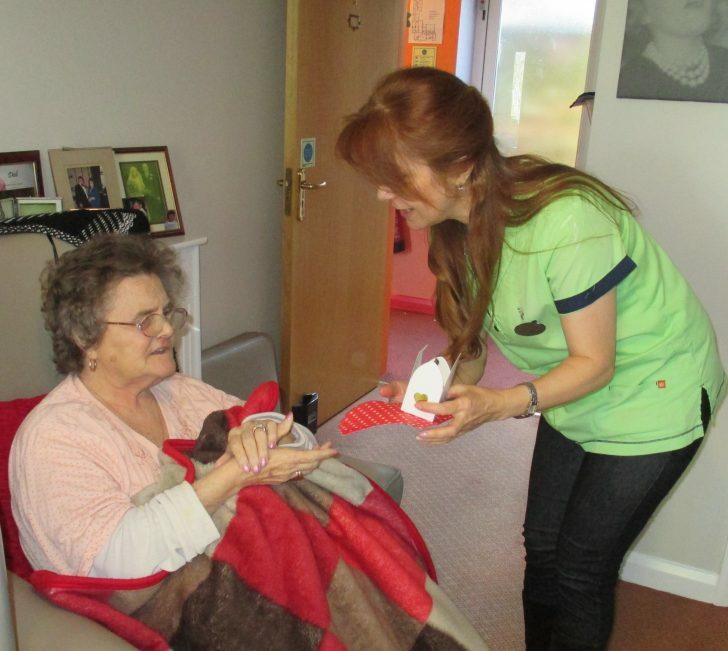 After a delicious meal, each resident received a goody bag of chocolates. 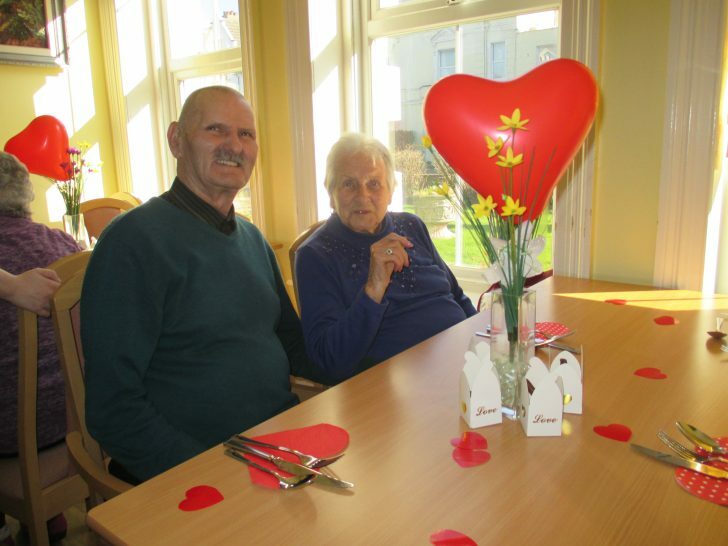 Thanks to all who attended and made Valentines at our care homes so memorable. 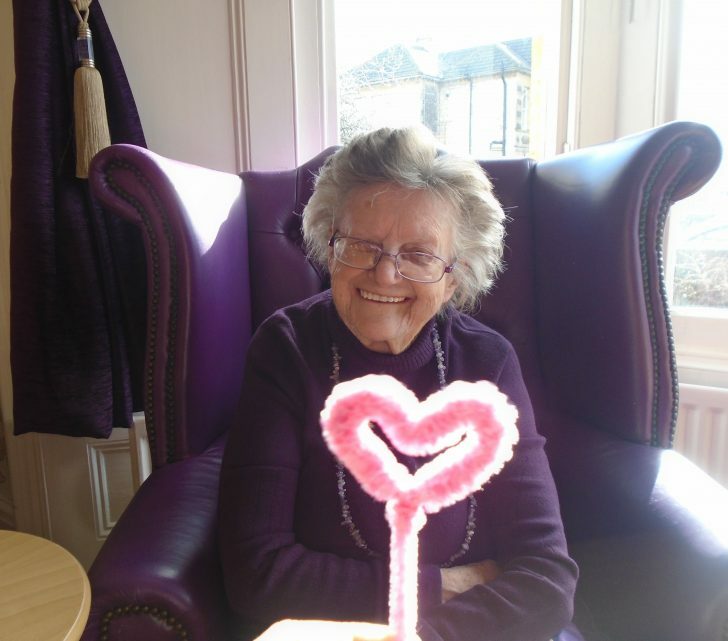 From everyone at the Cedars Care Group Family, Happy Valentines Day! 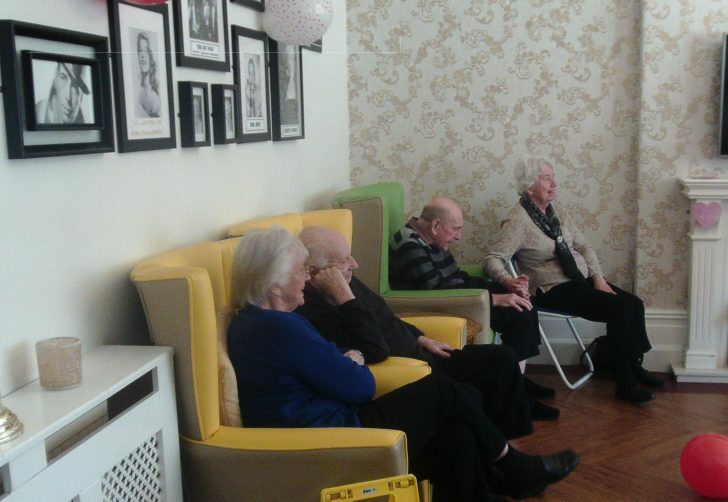 You can find out more about our Care Homes Here.